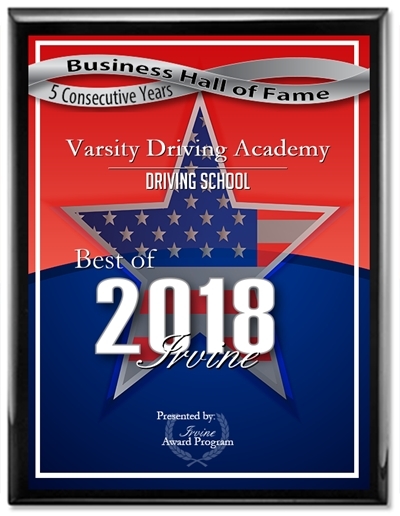 Varsity Driving Academy is dedicated to Ocean View High School student’s safe driving education. Learning how to drive safely and defensively is crucial. Varsity Driving Academy offers defensive driving lessons along with the freedom to learn in different ways. Our focus is ensuring the future safe driving practices of each of our students and getting you your license. Below you’ll find more information on our services and what we do to help you succeed. Welcome to Varsity Driving Academy Ocean View High School! Ocean View High School students can also take advantage of our free pick-up and drop-off for behind the wheel training sessions. Learning to drive has always been difficult for students for multiple reasons. Driving lessons are usually taken in addition to general education, making them more stressful. 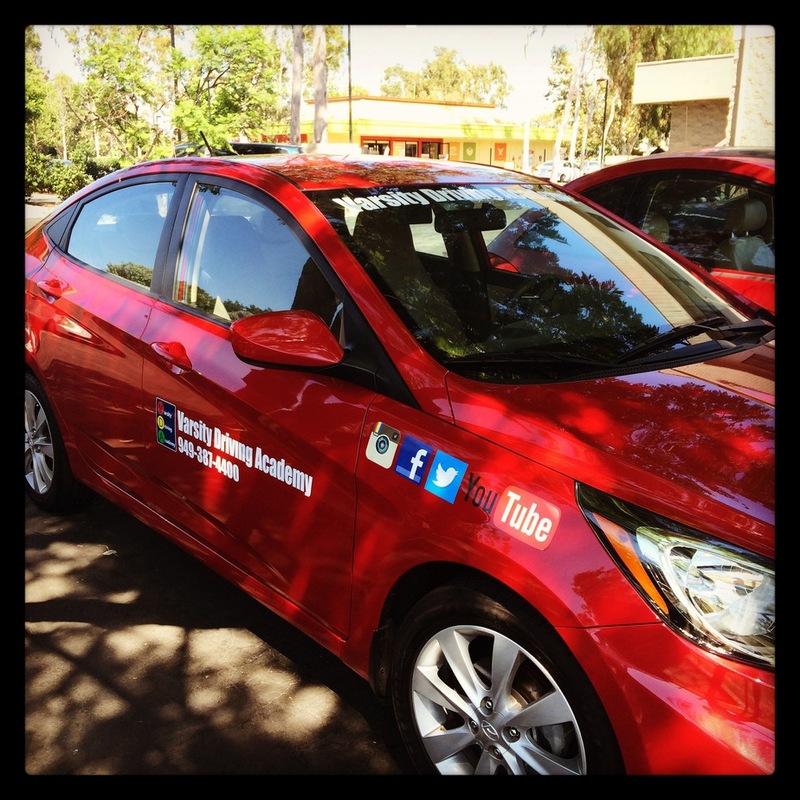 Through Varsity Driving Academy, students can complete a DMV approved course on their schedule. We offer online learning options so students can make their program. All students need to do is sign up, create a username and password. Once you have your log-in information, you can get started. Every time you log in you can go through as much of the course as you’d like, and then log out. When you come back, you can pick up where you left off. Everything that’s covered in our course comes to life during behind the wheel training. Our trained professionals will help walk you through putting the ideas and methods we’ve taught you into practice. To give our students full attention, we only have one student in the vehicle at a time. We feel that our one-on-one time with our students allow them to ask questions and make mistakes in confidence. During this period, we will look for bad habits forming and stop them. We will also point out good practices and ensure that every student has the knowledge they need to be as safe as possible while behind the wheel. Our many different packages are meant to provide a custom experience to every student. However, our most popular packages are our DMV package. The DMV package has many different aspects that make learning how to drive easier and less stressful. Our trainers go the extra mile for students who choose this package. A few examples of those extra miles include scheduling appointments at the DMV, picking up students and taking them to the DMV for testing. When we get to DMV office, we will even allow students to use our vehicle for their final test. That would be the same vehicle they’ve been practicing in with our trainers. Check out our contact us page to get the answers to the questions you may have at (949)-387-4400. Our goals are clear, teach students how to drive safely, cars and keep them safe while doing so. That is why we choose cars with top safety ratings.